How to determine active users / sessions in a Java Web Application ?. 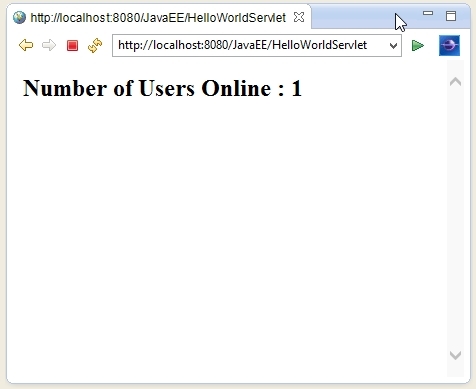 A simple tutorial to demonstrate how to determine active users / sessions in a Java Web Application. // in initialization parameters for a servlet. // initialization parameters for the current Servlet. out.println("<h2>Number of Users Online : "